Chemicals and artificial elements are temporary solutions to skincare that can have long-term repercussions. Organic Leaf Skincare carries organic only products that are healthy in comparison to the typical over-the-counter cosmetic product. 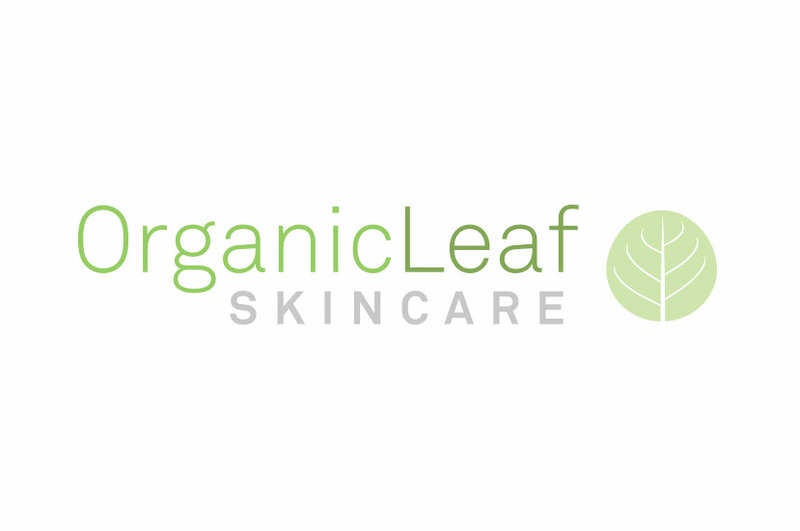 The Organic Leaf skincare logo design spawned from the idea of healthy living. Logo development for this company focused on varying greens and a leaf image to represent the concept of flourishing natural health. We utilized shades of green and grey to convey Organic Leaf Skincare’s commitment and dedication to all-natural, organic health products. We wanted this image to be as relaxing as it was aesthetically pleasing to look at.